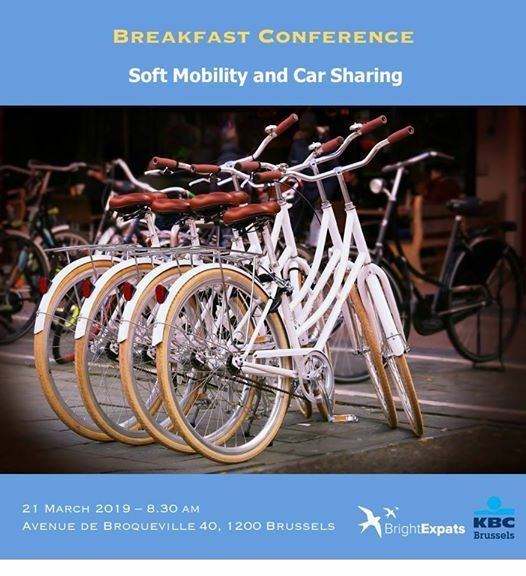 As a logical and useful follow-up to our conference on the “Future of Mobility in Brussels” by Xavier Tackoen, Bright Expats and KBC Brussels are happy to invite you for an in depth view on this topic. This conference is dedicated to the many options for smooth mobility currently available or in the pipeline in the Brussels area. Please register and join us. 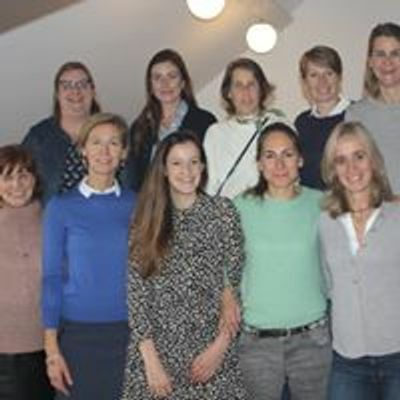 We will be very pleased to meet you again to discover together the new ways to get around Brussels swiftly.